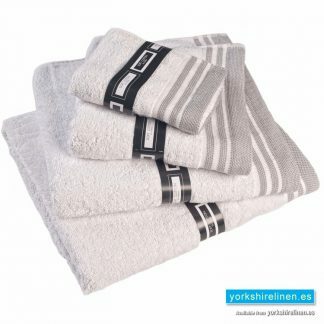 Bedding and bathroom sets for property renters, bundled deals. 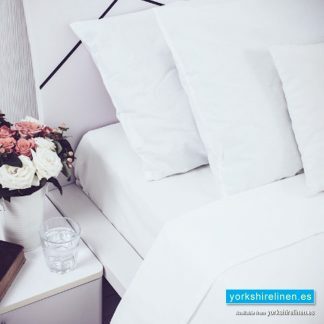 Our range of bedding and soft furnishings specifically designed for those involved in the property management and rental industries. Mattress Protectors, find them on Page 2. 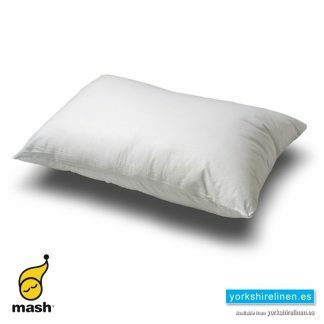 Great Value, Durable Sheets & Pillowcases (this page, above), or see them all in the shop. 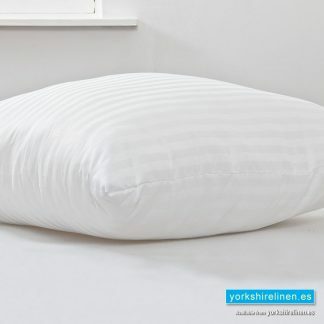 Pillows, Value Hollowfibre on Page 2 or Natural & Down in the shop. 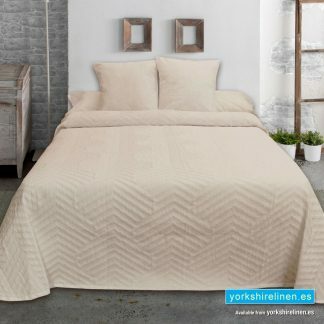 Duvets & Quilts, the essential basics on Page 2 or all duvets in store! 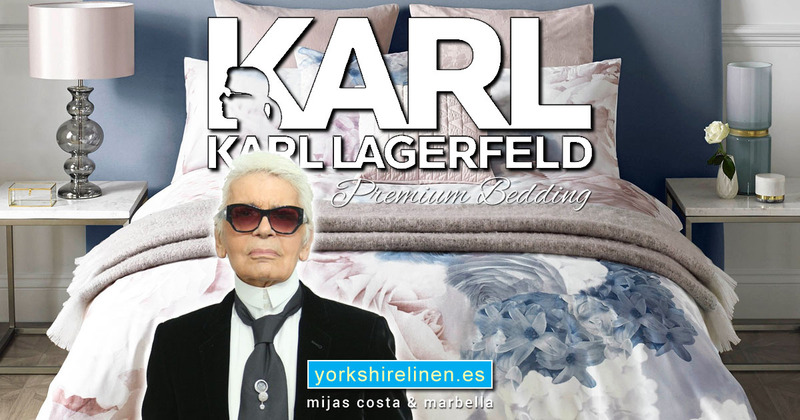 We have many clients – both corporate and private – who rent property in Spain and we have exactly the bedding you need! 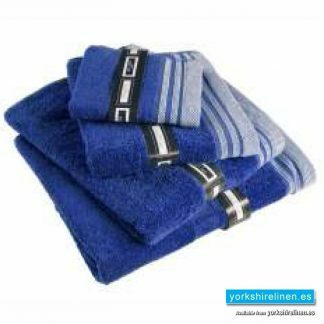 Hard-wearing sheets and pillowcases, mattress protectors and toppers, duvets, plus towels and other bathroom linens. 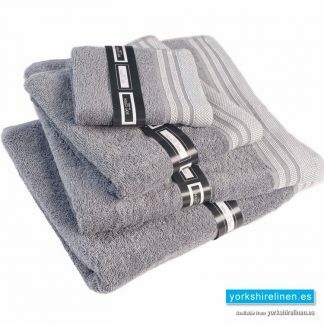 If you rent property, take a look at our essential rental products, we’re sure we have what you’re looking for! Do you rent your property to tourists in Spain? 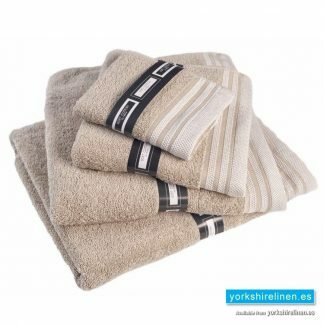 We have the essential bed linen for your rental property! Great value, durable essentials for your holiday rental home – mattress protectors, hard-wearing sheets and pillowcases, incredible value hollowfibre duvets and pillows, or great value towels, we have all your trade bedding supplies! And not just the essentials! If you want to really make your holiday home special, see our ranges of, more exclusive bedding in Egyptian cotton, or our beautiful duvet covers and sets. 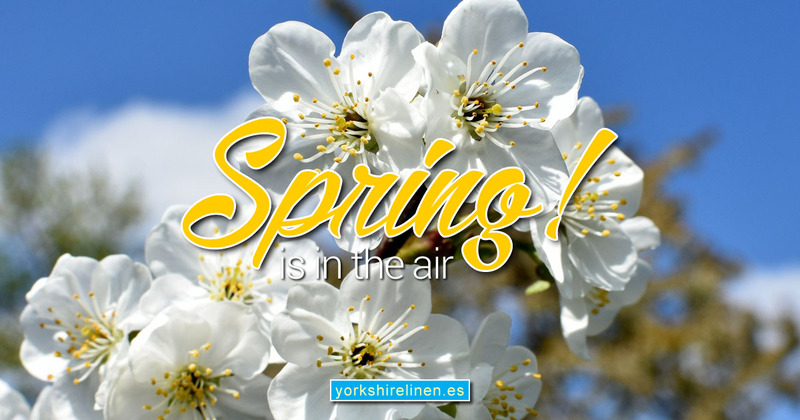 Your guests really will feel special! 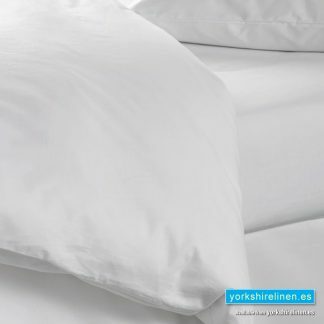 Order your holiday rental bedding online! It’s easy! 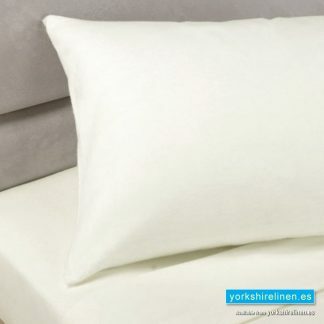 Yorkshire Linen Warehouse supply bed linen – sheets, pillowcases, mattress protectors and pillows to hotels throughout the Costa del Sol. 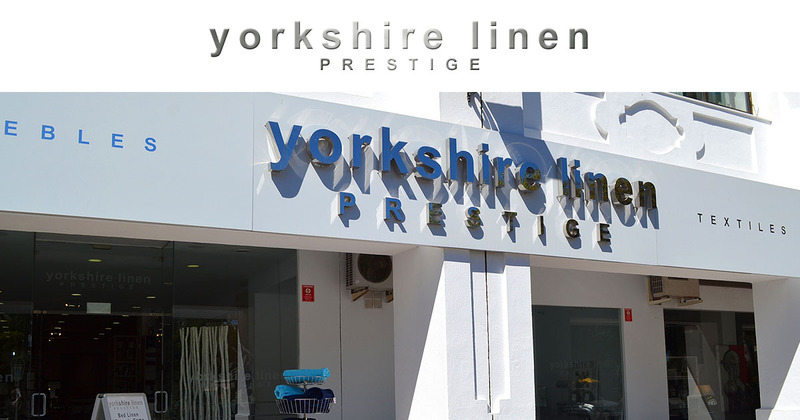 We know the hotel trade and understand exactly what you need. Get in touch for larger trade orders. 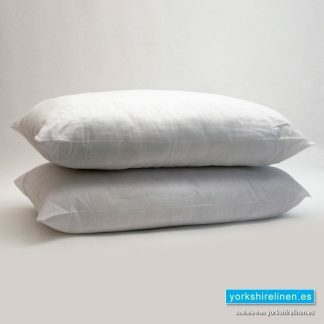 Questions about the Luxury Percale Pillowcases – White?